Breaking away from working at large optical practices in order to open your own office is a daunting and intimidating decision to make. There is a lot of money, time, and effort that you will have to put in to your new endeavor. You want to make sure that all of the preparation for opening a practice is done well, and we are here to give you a few tips to keep in mind throughout the process. Before you do anything else, define exactly why you want to start your own practice, and develop a plan. You have to make sure that you are committed and ready to start this practice. Developing a business plan is the best way to set deadlines and create a budget. It's probably a good idea to consult with a business lawyer, or consultant, to make sure that you've got all of your bases covered. There are lot of little details that go into starting your own business, so make sure that you're ready from day 1! Make sure you have all of the support you need, because it's going to be a long and hard road. Whether that means having your family and friends on board with your plan, or having investors support you through loans. Expenses and set-backs have a tendency to come out of nowhere, so make sure you have both emotional and financial support. Plan your budget before you even think about buying anything. The number of expenses you will encounter in your first year will be overwhelming. You need to make initial equipment purchases, find a reasonably priced office location, hire employees, and choose your EHR and Practice Management Software. Even after all of that, depending on your product choices, there are bound to be even more hidden costs and fees. Get training or assistance in the business of owning a practice. 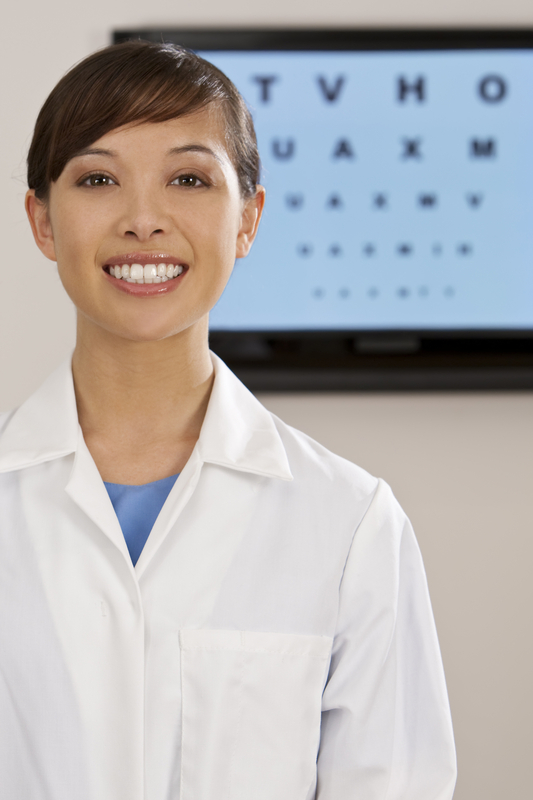 Chances are that if you are opening an independent optometry office, your area of expertise is not going to be based in business. Do not feel embarrassed to ask for advice or assistance with the business aspects of your practice. It is better to seek out the help early than having to backtrack and correct mistakes along the way. It's never to early to set out and get customers! Patients are not just going to show up out of nowhere! You need to get out in your community and build a following. Make sure you utilize popular social media, like Facebook and Twitter. Try to attend community events, and maybe even sponsor local teams. It is all about advertising for yourself and drawing patients in. And if you're opening your practice from scratch, marketing costs are going to be a large part of your budget! The key to being a success is not only following the tips above, but continuing to maintain them throughout the life of your practice. If you started out with an excellent budget and never update or review it, the hard work form the beginning is less helpful. Want to be kept in the loop about various tips and tricks to running an awesome practice? Subscribe to our blog!